The Mayfair Suite is no ordinary banqueting suite. Utterly unique, its glamour is captured in some exceptional areas, from the state of the art brides room to the beauty of the entrances. A breathtaking space, the Mayfair Suite is considered one of the best venues in the country, created with passion. This is a venue that will make your special day, be it a birthday or a wedding, utterly memorable. Weddings at the Mayfair are made unforgettable by the sheer beauty of the suites. It is flexible, stylish and prepared to your every need. 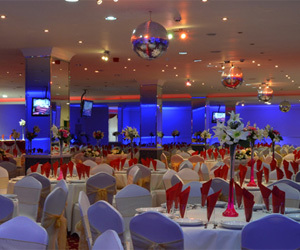 With impeccable service and a beautiful atmosphere, it’s a delightfully designed venue to hold your function. 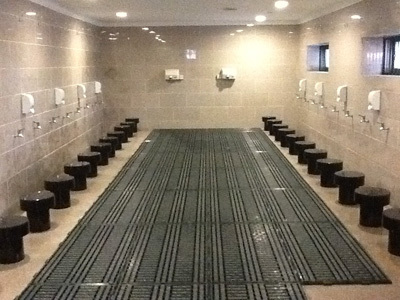 We offer extreme comfort, sleek design and faultless service, making our venue one of the best. 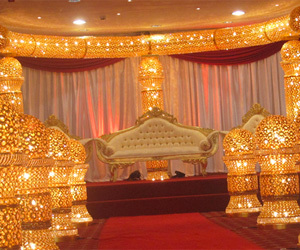 Mayfair Suite is the finest Asian wedding venue and Asian wedding hall in Birmingham, with exclusive décor and high class service we are rated the best Asian wedding venue in the Midlands. We are specialist in all types of functions from your birthday party to your wedding day. We are an exclusive non alcoholic venue catering for all cultures and specialising as a Muslim wedding hall. Rated the best wedding hall in Birmingham by our happy clients. With full in house halal catering services and complete wedding services provided by our team, we are the banqueting hall in Birmingham to make your day special, memorable & run as smooth as possible.